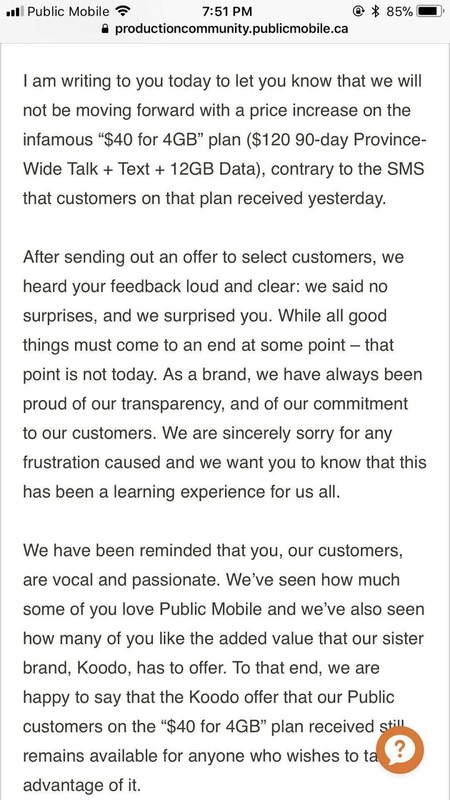 Public Mobile here. 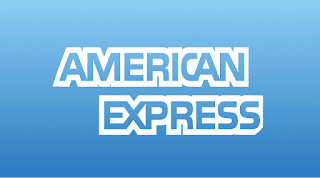 Starting March 20th, 2018 your rate plan price will increase by $10 per 30 days, making your plan $150 for 90 days. But don't worry! 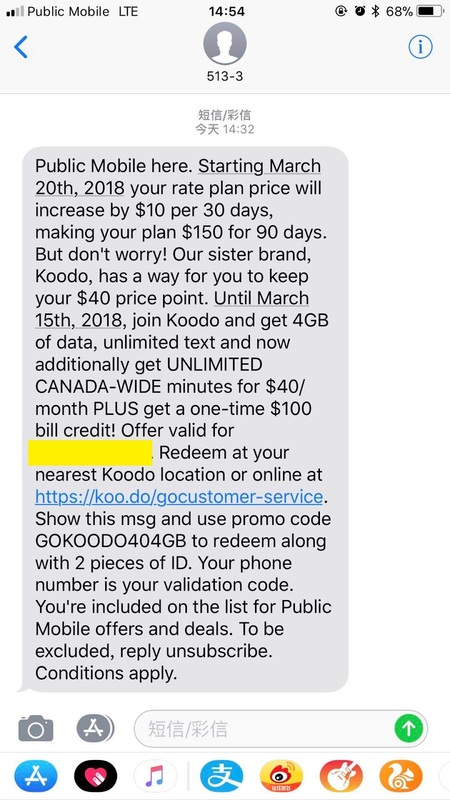 Our sister brand, Koodo, has a way for you to keep your $40 price point. 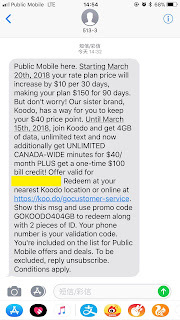 Until March 15th, 2018, join Koodo and get 5GB of data, unlimited text and now additionally get UNLIMITED CANADA-WIDE minutes for $40/month PLUS get a one-time $100 bill credit! 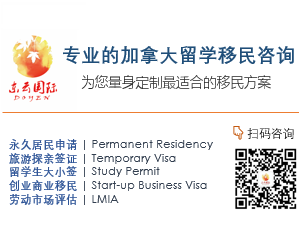 Offer valid for 你的号码. 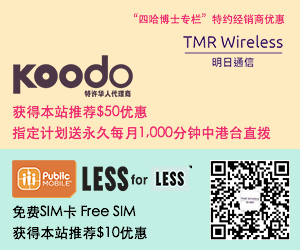 Redeem at your nearest Koodo location or online at https://koo.do/gocustomer-service. 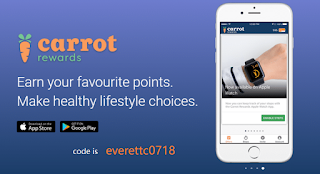 Show this msg and use promo code GOKOODO405GB to redeem along with 2 pieces of ID. Your phone number is your validation code. 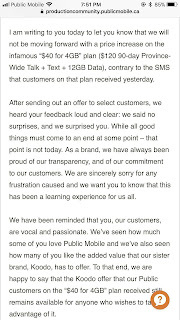 You're included on the list for Public Mobile offers and deals. To be excluded, reply unsubscribe. Conditions apply.